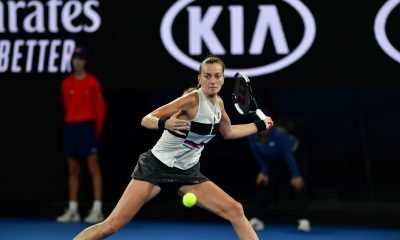 MADRID: It was a tough day at the office for Petra Kvitova at the Madrid Open, but once again she found a way to shine a positive light on the situation. The two-time Wimbledon champion continued her winning run on the clay with a 6-7(4), 6-3, 6-3, win over Estonia’s Anett Kontaveit. A player who has recently scored wins over Venus Williams, Angelique Kerber and Kristina Mladenovic. It was a frustrating encounter for the Czech, who was a break up in the first set before losing it after almost an hour of play. Nevertheless, she managed to turn around her fortunes. Coming through after more than two hours of play. “It was a pretty tough match today. I think that I was still the better player, but still I lost in the first set tiebreaker. Which is not very easy to come back and fight after one hour.” Kvitova said during an interview with Ubitennis.net. “I’m pretty proud with how I handled the second set. That I didn’t give up. I started to play and serve a little bit better. Spending longer than required on the court is not ideal, but there can be a silver lining to those marathon matches. For her it concerns her confidence. Kvitova saved nine out of 11 break points she faced in the match. “I can take a lot of positives from the match because in the third set I was fighting many times. I think it is very important for the confidence.” She said. It has been almost 12 months since Kvitova returned to the tour. In December 2016 an intruder broke into her apartment. Armed with a knife, a struggle between Kvitova and the individual nearly caused the end of her career. She suffered severe damaged to her left hand, which she uses to play tennis with. She underwent nearly four hours of surgery to help repair the damage to her nerves. Shortly after, she was warned that she may never return to the sport again. Despite the devastating news, Kvitova battled back against the odds. 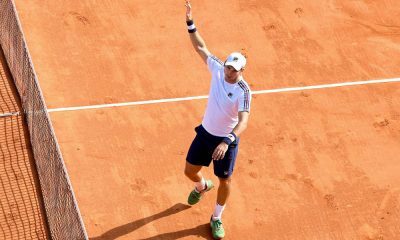 Returning to competitive tennis at last year’s French Open. Since then she has claimed four WTA titles, including three this year alone. In February she returned back into the top 10. The first time she had done so in almost 20 months. Whilst Kvitova inspires some of her rivals. The question is do any of them inspire her? “Not really, actually, no.” She said in a light-hearted manner. It is not the first time she has talked about Navratilova, who has won 59 grand slam titles in both singles and doubles. During the 2014 Wimbledon Championships, she discussed her delight of being supported by the 61-year-old. One of Kvitova’s proudest moments during her career has been in the Fed Cup. So far she has participated in 22 ties, winning 30 out of 41 matches. She has already featured in five finals of the team event. 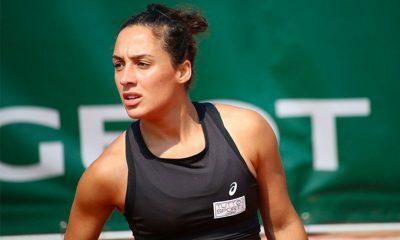 “Being in the Fed Cup team is a privilege for us. We have a great team and a great spirit as well.” She said. The Fed Cup faces possible changes in the future, although it is unclear as to what they may be. 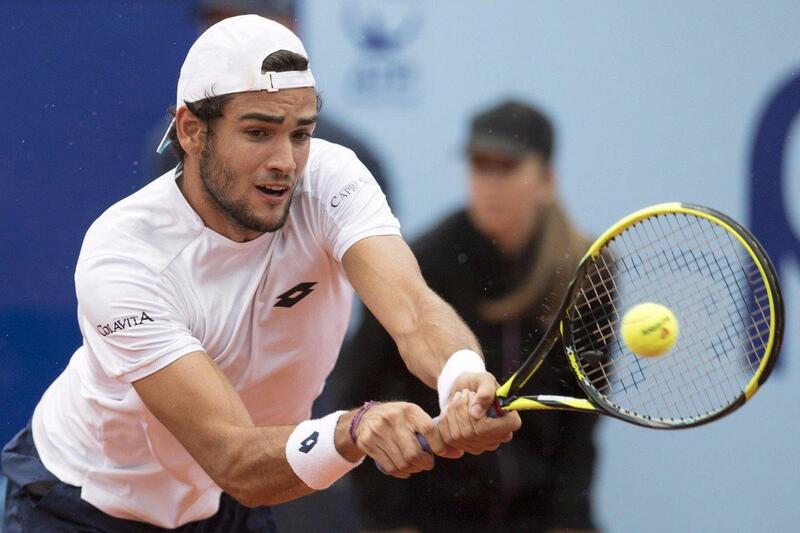 On the men’s circuit, the ITF has launched a plan to revamp the Davis Cup. Turning the event into a weeklong tournament located in the same location. The proposal is yet to be approved, but Kvitova didn’t hold back in expressing her opposition. “I am not really for that. I would like to see no changes.” She said about hosting team events in neutral venues. 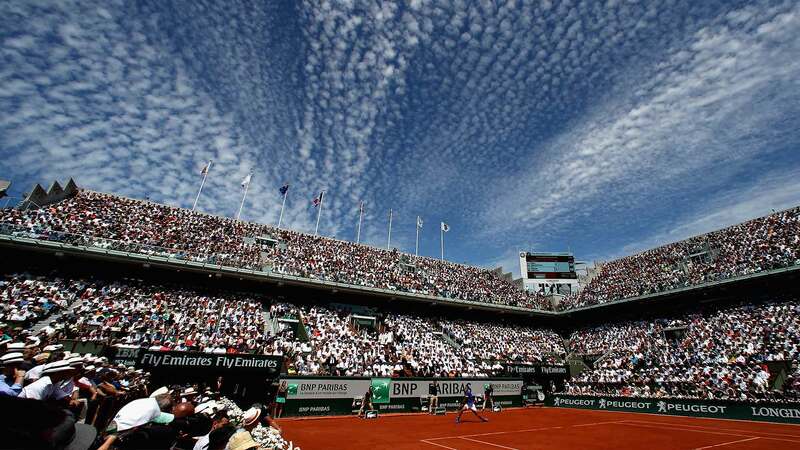 The President of the French Tennis Federation, Bernard Giudicelli, has previously hinted that plans will be put forward to expand the size of the world group. Although there is currently no talk about removing home and away ties. As Kvitova speaks about the Fed Cup, at the back of her mind is her next match. On Thursday she will take on Daria Kasatkina in the Madrid quarter-finals. The Russian World No.15 edged out home favourite Garbine Muguruza 6-2, 4-6, 6-3, in her third round match. It will be the first meeting between the two on the tour. “She’s plays more technically with the spin, the slice and with the kick on her serve. I have practice with her and she is a pretty demanding player.” Kvitova said of her next opponent. Playing on the tour for a third consecutive week, some wonder if Kvitova may adjust her schedule ahead of the French Open. If she was to, the easiest option would be to skip next week’s Italian Open. Although at the moment, the signs are good for her. “I’m not really sure (about my plans). I’m still in the tournament so I am not looking too far ahead. I am happy to be still here and playing. My body is fine. That’s important.” She stated. Kvitova will take on Kasatkina at 21:30 local time on Thursday. The Australian speaks to Ubitennis about the young guns on the tour and his work in Japan. At the Monte Carlo Masters this week is somebody that needs no introduction to the world of tennis. Watching from the sidelines is Australian-born Bob Brett. A coach, whose career in the sport spans decades. His resume includes working alongside the likes of Boris Becker, Goran Ivanisevic and Marin Cilic whilst they were at the top of their sport. He also founded a tennis academy in San Remo, Italy and previously served as the head of player development for the British Lawn Tennis Association before resigning in 2015. Since the days of Brett’s work alongside Becker, the game has changed somewhat. Power is more important than ever in matches and rallies are now more from the baseline than at the net. Something many has adjusted to in recent times. However, Brett believes there are also drawbacks too for the rising stars. Few can dispute Brett’s wealth of experience, which amounts to almost 25 years on the ATP Tour. He has seen player’s come and go, but it is the new generation that is intriguing him the most. “I think definitely (Stefanos) Tsitsipas and (Daniil) Medvedev are players who are coming along.” He stated. Despite his expertise, Brett has not made any indication of wanting to work alongside a rising star of the men’s game. When asked directly who would be the ideal Next Gen member for him to coach, the Australian diplomatically sidestepped the question. Although he isn’t afraid to tell them how it is. “When I watch them, in my thoughts there is something that could be a little bit better here and there.” He explained without mentioning any names. 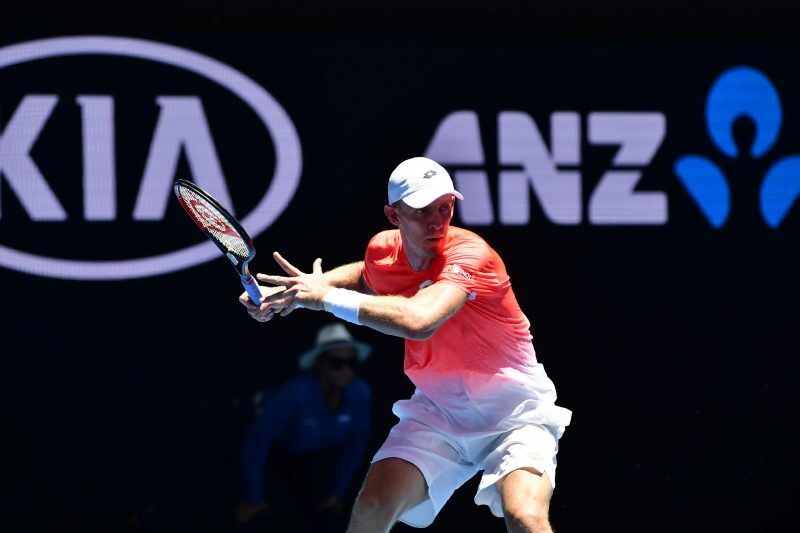 In Brett’s home country, it is Alex de Minaur who is the brightest prospect. At the age of 20 he has already reached three ATP finals, winning his maiden title at the Sydney International in January. 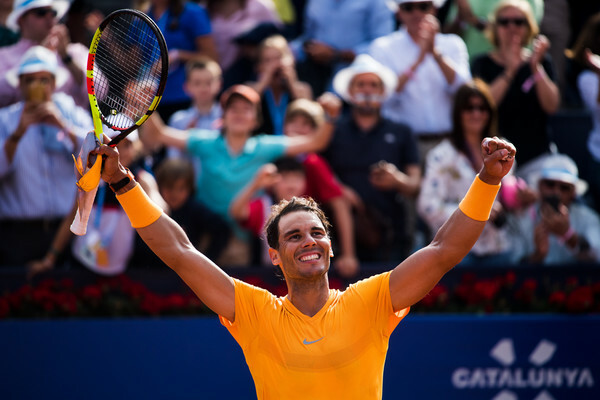 In 2018 he was named newcomer of the year at the annual ATP awards. De Minaur’s offensive in recent weeks has been halted by a groin injury. Since the Australian Open, he has only been able to play in two tournaments. 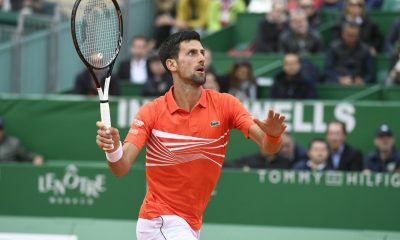 Reaching the quarter-finals in Acapulco before losing his opening match in Indian Wells. At present, Brett’s work takes him to Japan. A country which welcomed their first world No.1 earlier this year in the form of Naomi Osaka. However, Osaka is mainly based in America. 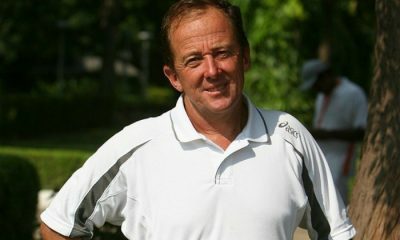 Brett has worked in the Asian country for many years alongside both former and current stars of Japanese men’s tennis. The most notable being Shuzo Matsuoka, who achieved a ranking best of 46th in 1992. “What I really enjoy is trying to get player’s to become better. With the young children and trying to make it a big difference for the Japanese because there was a sort of flat level, and I think they are getting much better with that.” He said. Brett spends 20 weeks a year working in Japan. His current focus is on the junior players. 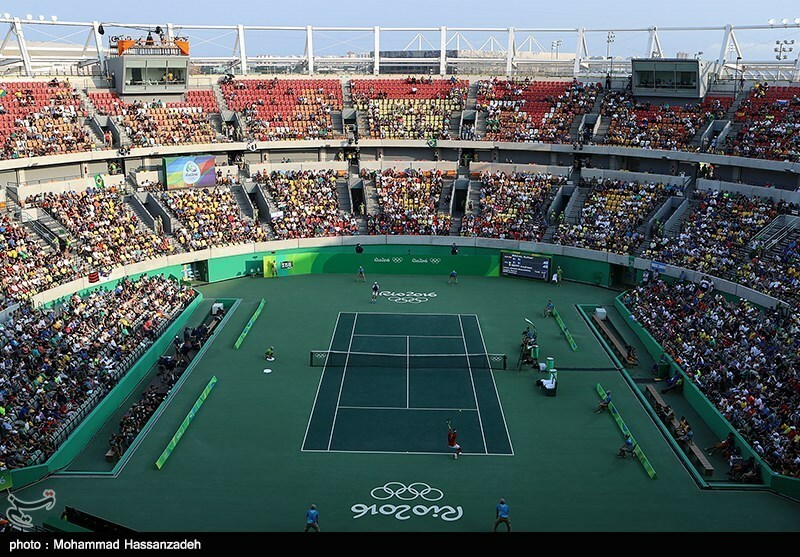 Ubitennis has contacted the governing body following their recent announcement concerning the change in format of the Olympic tennis competition. 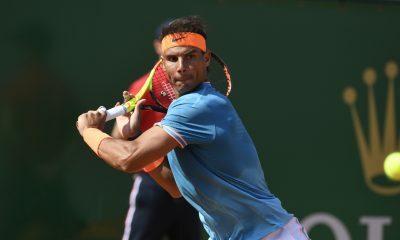 There is a chance that players could earn ranking points at future Olympic Games, according to the International Tennis Federation (ITF). Earlier this week the ITF announced two key changes to the Olympic competition that will come into effect at next year’s Tokyo Games. The men’s final has been shortened to a best-of-three set match to keep it in line with the other rounds. Breaking away with tradition. The gold medal match had always been a best-of-five encounter since the sport was reintroduced back into the Olympics in 1988. Meanwhile, in the doubles the final set will be replaced by a 10-point tiebreaker. The changes have come into effect following ‘issues of a congested schedule’ that were raised during the 2016 Rio Olympics. 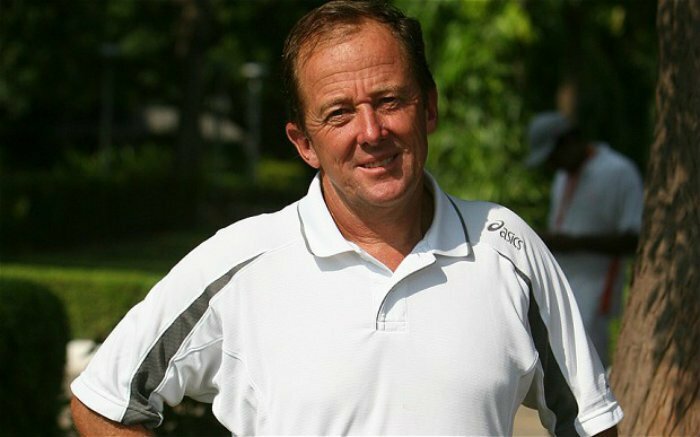 During the decision making process, feedback was generated from players on the tour and former Olympians. 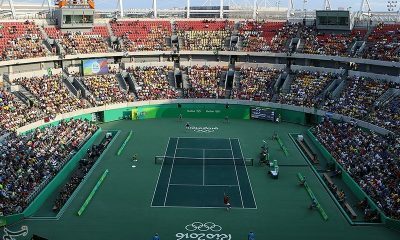 “The decision was taken bearing in mind that the Olympic Tennis Event takes place over nine days and a number of players have indicated their desire to compete in all three events – singles, doubles and mixed doubles – for the opportunity to win three medals.” The ITF told Ubitennis. 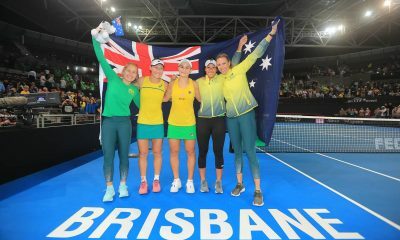 The revamp has generated a mixed response from the world of tennis with many fans criticising the move to shorten matches. It is not the first time the ITF has done away with the best-of-five format. The same has been done with the Davis Cup finals, which from this year feature 18 teams participating over in a week-long competition. “We understand that change is not always easy and we respect people’s opinions. We expected there would be a reaction – positive and negative.” The governing body said. The reason why no points are given is because the ITF is separate to that of the ATP and WTA. Therefore, they have no control over the allocation of points. However, it is possible that an agreement could be achieved one day between all three. Perhaps even more debatable is the current Olympic eligibility criteria. A system that is based on a player’s commitment to their country’s Fed or Davis Cup ties. In order to be eligible, players must participate in three ties during an Olympic cycle. This is reduced to two ties depending on the length of service or the zone group round robin criteria as specified in the eligibility rule. It is unlikely that the ITF would want to change this policy. For them, it is their top leverage used to attract players to participate in the team tournaments. Especially the Davis Cup, which has gone through a highly controversial revamp. When questioned if they would change the rule in the future, the ITF declined to give a yes or no answer. The 2020 Olympic Tennis tournament in Tokyo will take place from July 25th. Who won medals at the 2016 Games?